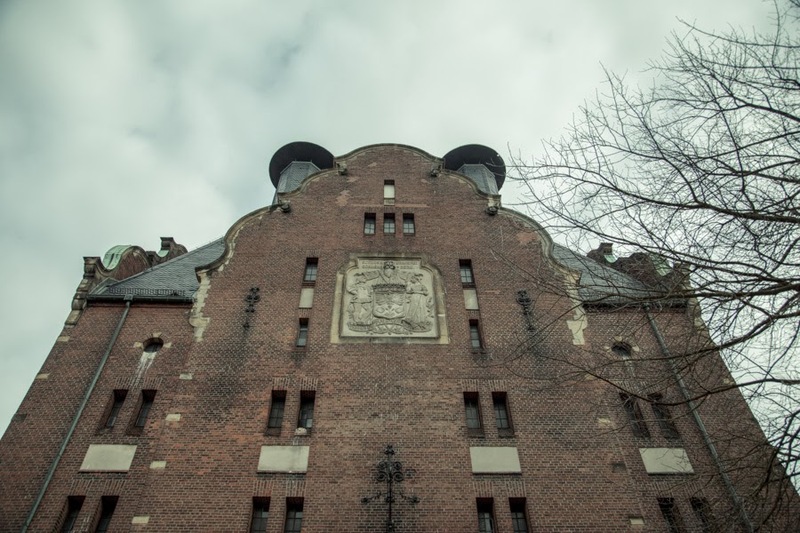 This building is from 1898, when the Schöneberg Schlossbrauerei (Castle Brewery) decided to expand its productiona and choosed this place because it was served by the train from Dresden and was far enough from the city, due to the strong smell of the malt. 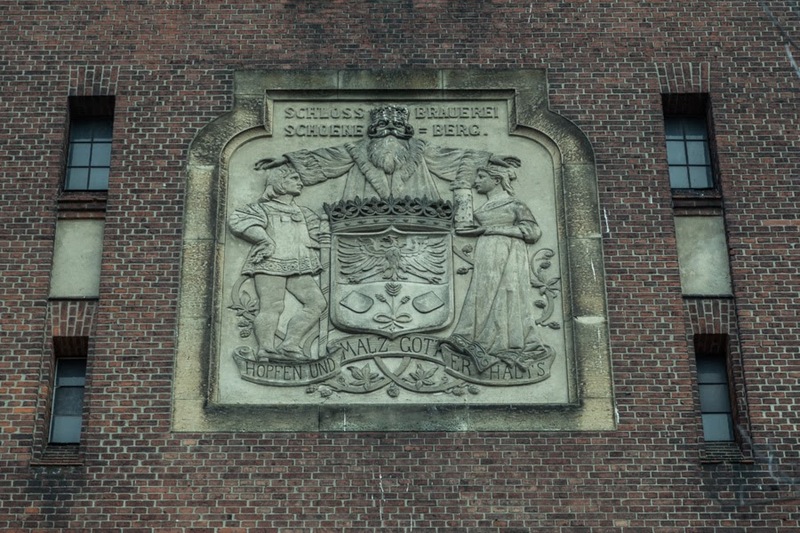 On the facade is still visible the slogan: "hops and malt, they never get's ". 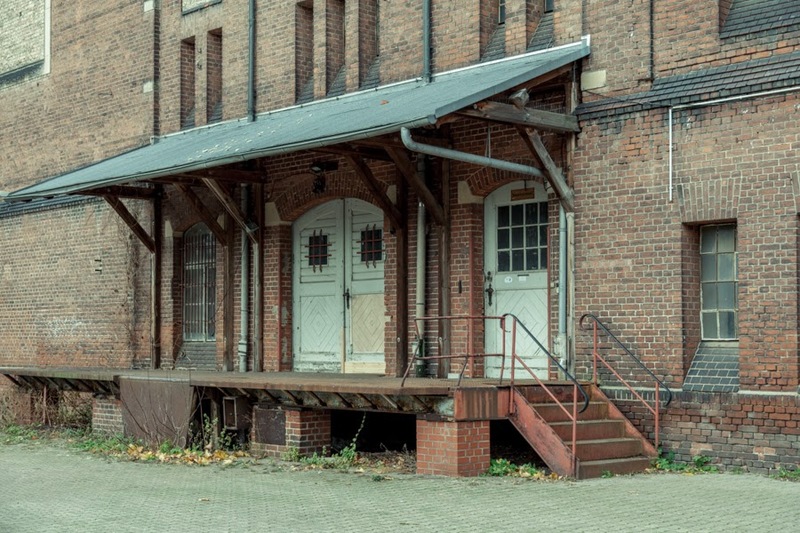 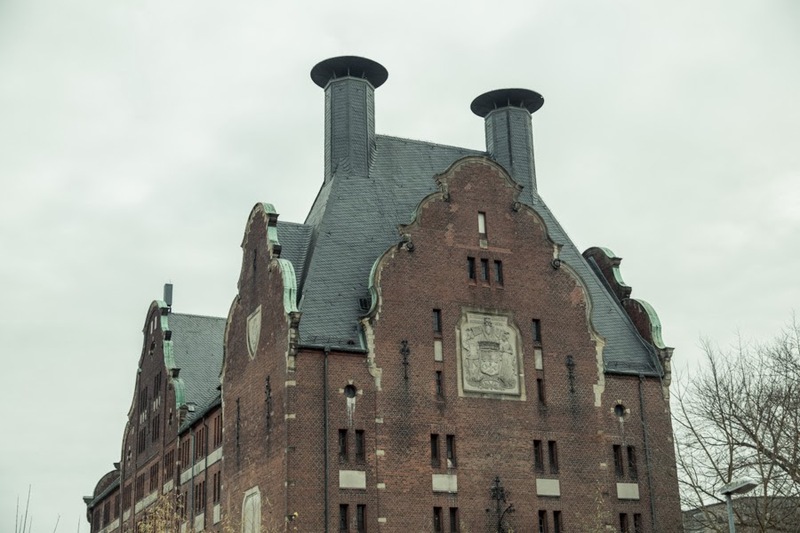 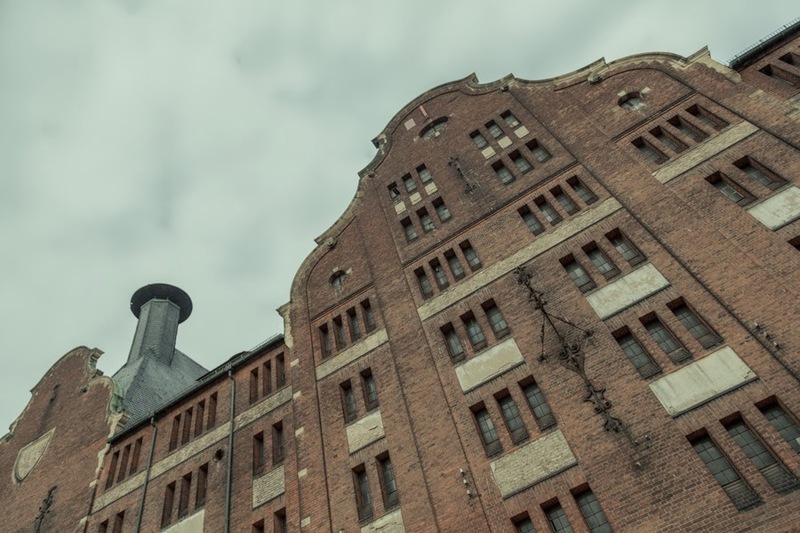 It stops the production during the First World War and in 1933, the building was confiscated by the Wehrmacht and served from 1939 to 1945 as a food warehouse. 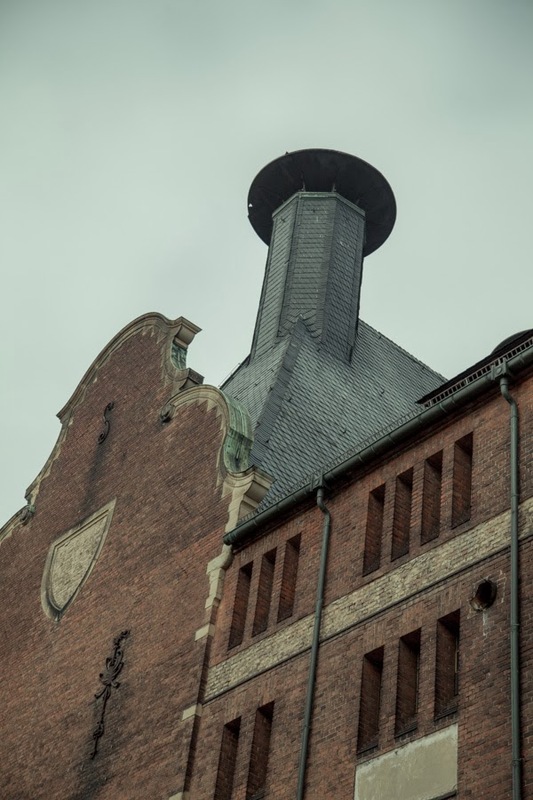 The building served as Senate reserve during the Cold War and it is a historical monument since 1984 and since then waits for a new use.